Reminder: Losen Slote Park Walk and Cleanup This Sunday May 7! 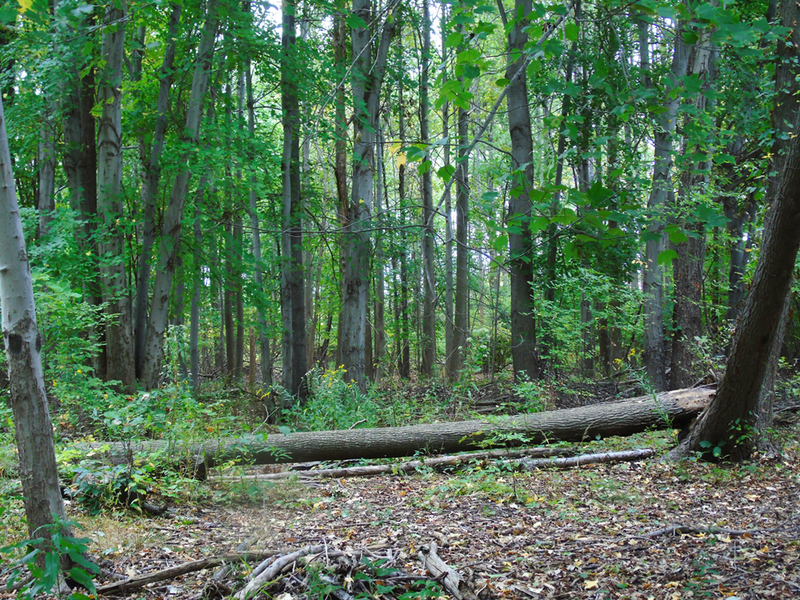 The Bergen County Audubon Society is leading a walk and cleanup at Losen Slote Creek Park in Little Ferry on Sunday, May 7, letting you enjoy the park’s natural beauty while acting as a steward for the park’s upkeep! Losen Slote is one of the last upland forests in the Meadowlands and a great spot for bird watching and enjoying nature at its best. The walk is from 8:30 to 10:30 am, followed by the cleanup. Please bring your own work gloves.